Services provided for the entire family. Our warm and inviting Mill Creek facility is equipped with the latest in technology, and our customers care is handled with the highest level of professionalism. Comprehensive eye exams for adults, teens and children. 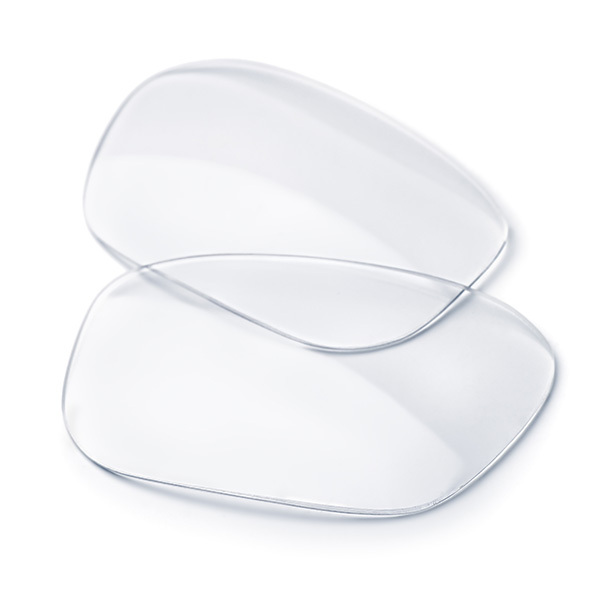 We specialize in hard to fit cases, Multifocals, Monovision, Keratoconus, and Rigid Gas Permeable contact lenses. Evaluation of all eye conditions such as: Glaucoma, Cataracts, Macular Degeneration, and Hypertensive and diabetic-related eye diseases. We work with our clients to define their style, enhance their current look, and select eyewear that complements their personal image. Fit, color, and shape are factors we use to enhance an individual's features and achieve their desired style. With over 800 frames from 20 different designers, we are sure to help you find the perfect look and fit—for your face, your budget, and your style. 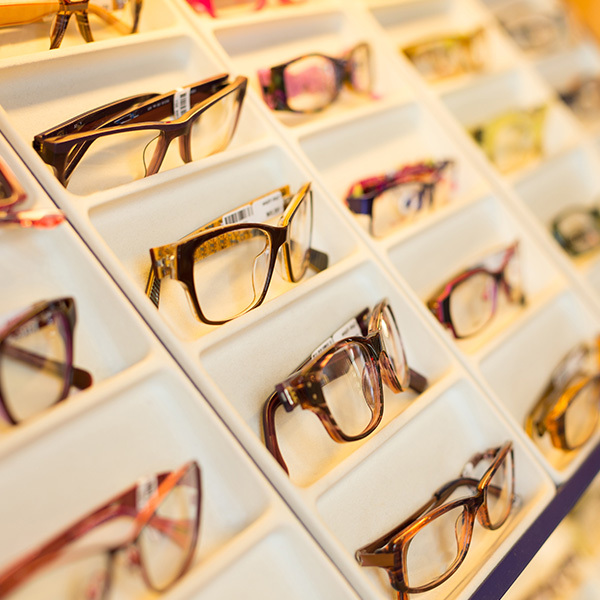 We pride ourselves on providing a large selection of highly fashionable frames from reputable designers for our patients. Our office also pays special attention to properly fitting frames for children of all ages. Exclusively designed with proprietary, patented EyePoint Technology®, a groundbreaking software program that utilizes ray-tracing to compute optical properties and simulate human vision. What does that mean for you? It means a better visual experience! Extra care is taken in selecting the best possible fit for our patients. 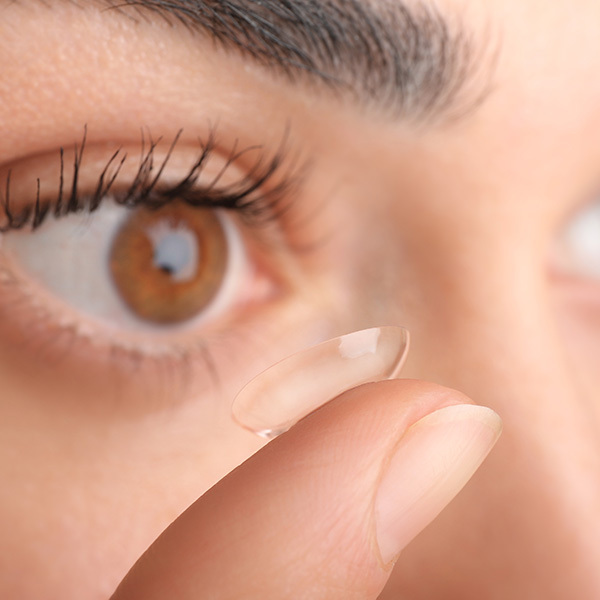 Dr. DePietto puts an emphasis on high oxygen lenses in order to promote improved eye health and reduce dryness from contact lens wear. Caring for children of all ages! Early eye exams are important for children to determine they have normal, healthy vision. Dr. Lisa is very experienced in examining children. Being a mother of two young boys herself, she knows how to put children at ease and make an eye exam a fun experience rather than an uncomfortable one. Town Center Eye Care is family owned and operated in the Mill Creek Town Center. Dr. Lisa DePietto and Roland DePietto are proud to run Town Center Eye Care with a hands-on, heart-directed approach to patient care. They have built a practice that specializes in eye care for the whole family. Dr. DePietto has been practicing as an Optometric Physician for 24 years. She has won awards in her field for excellence in Primary Care and Advanced Contact Lens Fitting. We are a preferred provider for VSP, Premera, Regence, Boeing and many more. Contact us for more insurance information. We accept personal checks, MasterCard and Visa.